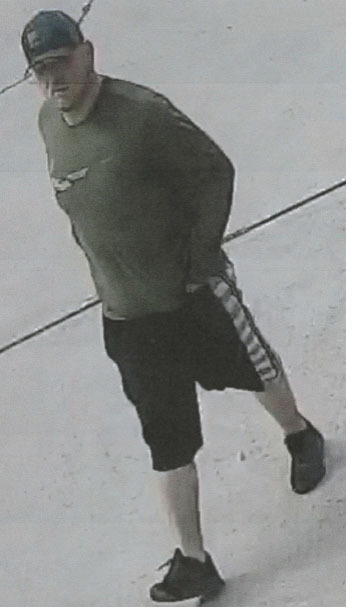 The Montgomery County Sheriff’s Office is attempting to identify the male and the vehicle pictured below. 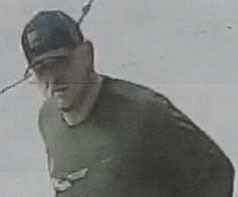 The male in the picture is a suspect in the Theft of a trailer, and a Zero Turn Lawnmower from Storage Plus located at 18455 Highway 105 in Montgomery, Texas. 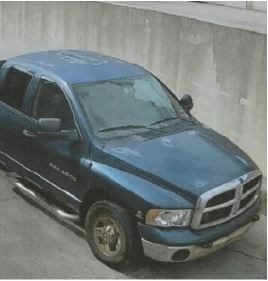 The vehicle used in this crime is a Blue Dodge 4 door pick-up with a large dent in the driver’ s side door, and paint missing on the roof and hood. 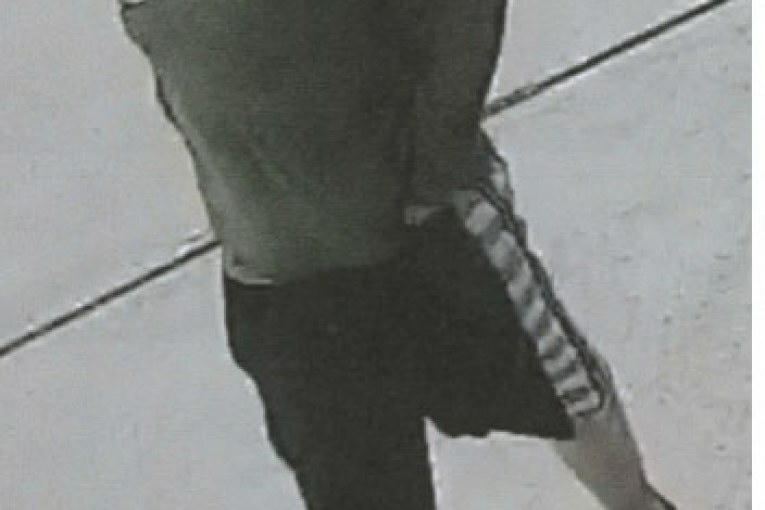 The vehicle is possibly bearing Texas handicap license plate 1BZ356. The stolen trailer is a 2011 C&D Flat Bed lawn style Trailer bearing Texas license plate 81577H. 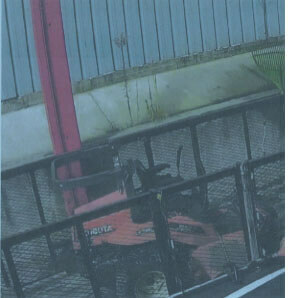 The stolen lawnmower is an Orange Zero Turn Kubota ZC21 with a 60” cutting deck. 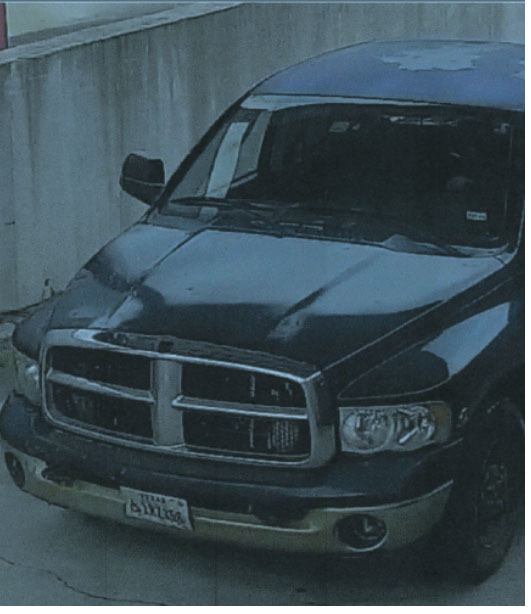 If anyone has information on the identity of the male or vehicle pictured or the whereabouts of the stolen items, please contact the Montgomery County Sheriff’s Office at 936-760-5800 or Crime Stoppers at 1-800-392-STOP (7867), and refer to case #19A033581.